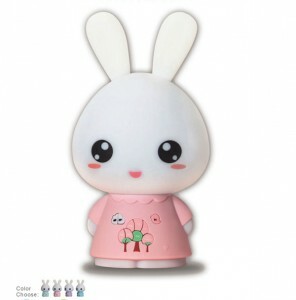 *Easy operation, like using USB flash disk to download, save, delete files. For so many people, reading isn’t just a hobby or a way to pass the time–it’s a lifestyle. For so many children, reading can improve their mind development. 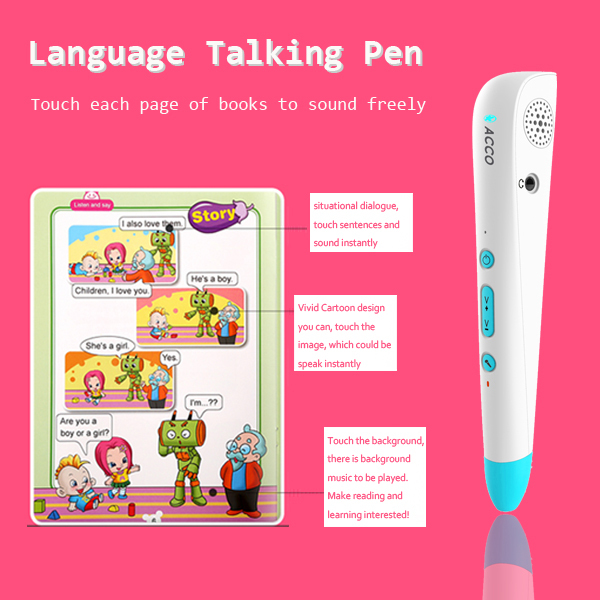 Our language reading pen can make reading interested and let you and your child love more reading. 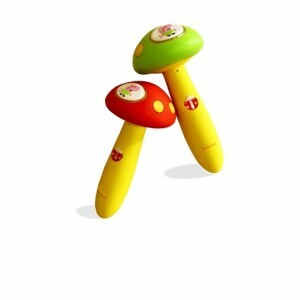 · POINT TO READ: Touch each page of book to read instantly, with different music as background music. · DIY FEATURE: One feature makes this learning set stands out and better than other talking pens is that there’s DIY feature where you can record our voice to the DIY sticker and stick it anywhere. 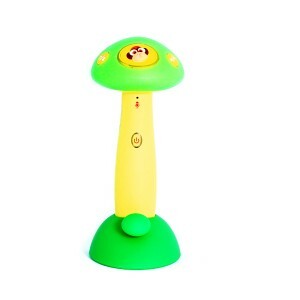 Or make any mp3 files into magic stickers for point reading. 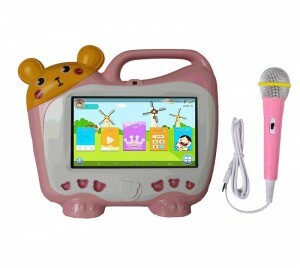 · PLAY MP3 FUNCTION: You can download any MP3 files to the pen, such as children song, interesting stories and any other sweet sounds, make our child enjoy funny sounds when learning. 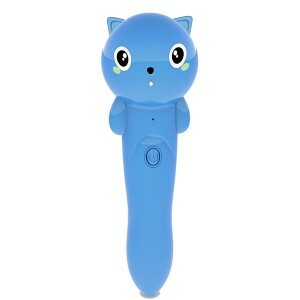 · RECORD FUNCTION: The pen can support DIY talking contents, talking book, sing,toy,story, etc.You can record any sound of both you and your child on the stickers,then put the sticker wherever you like,the sound will be playing when the pen sent on the sticker.